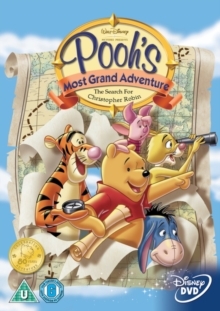 Winnie the Pooh and friends return in this sequel to 'The Many Adventures of Winnie the Pooh'. When Christopher Robin has to return to school, he leaves a note for his friends. They misread it, believing their chum to have gone to 'skull', and set out on an exciting adventure to rescue him. Included are five new songs.